6.2 Million people in New Jersey receive some or all of their water from the New Jersey Highlands. That’s 70% of the residents of the State! 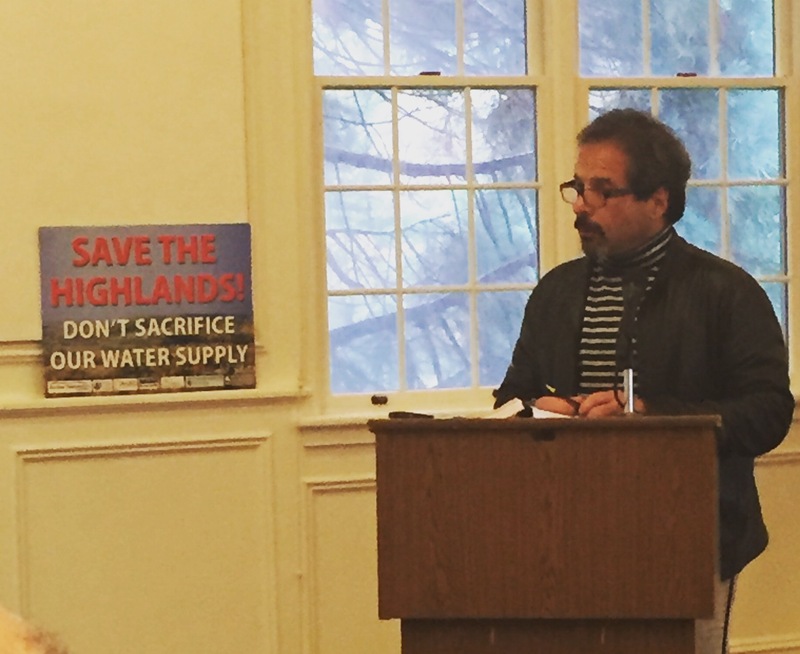 The natural resources of the New Jersey Highlands must be protected in order to have an abundant supply of clean water. The Highlands Council is amending the Highlands Regional Master Plan for the first time since its adoption in 2008. Here at the Coalition, we are determined to prevent any weakening of the Plan. We were your strong voice for continued protection and stewardship of the region’s land, water and cultural resources. We submitted substantive comments, we testified, we rallied supporters. Adoption of any RMP amendment was delayed until a new, friendlier administration is in place in Trenton. It is one thing for us to spin our wheels. It is another thing to be effective. Wheel spinning might look impressive. But being effective is what counts. Our only aim is to be effective. You can count on us for that. Can we count on you? In the last days of the year, financially support us with a great finale for 2017 so we may continue to be effective advocates for you. Make your donation NOW!